I’m sure many of us did something as a kid that later looked glaringly stupid. I believe mine was writing neighborhood gossip on wood fences throughout our community with my best friend – a girl who led me down the dark path to trouble. We used thick pieces of chalk to pen our messages until getting caught red handed. One hour of terror took a week to clean up. 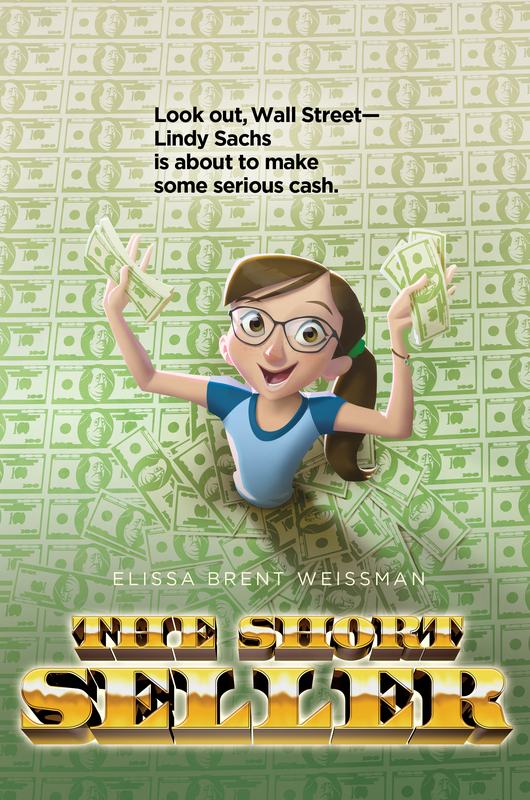 Lindy Sachs in THE SHORT SELLER makes an even worse blunder and one that is very costly. It’s a compelling ride all the way showing just how hard it is to dig yourself out of a hole. Friendships and family relationships are threatened and it’s very believable. Lindy doesn’t like math, but begins to understand and see its worth using the stock market as the practical example. Two parent family! I know this is an usual thing to like, but I have read so many books this year with one parent, no parent, or guardian in the home, it was refreshing to see this dynamic. Kids may not gravitate toward this title. They would need some urging but once in they’d enjoy the story. I used to sponsor a local competition called the Stock Market Game. I’d get 4 or 5 interested students at first but by week’s end the numbers had quadrupled. They were reading, debating, making decisions, doing math. All of that before regular classes began. The same happens with THE SHORT SELLER. The excitement of the stock market is evident as it consumes Lindy’s time. Young readers will learn a lot about investing in a fun way. The relationship Lindy has with her older sister. It’s up and down the whole way. Very realistic portrayal. Anytime a book can win over young readers who may not be excited about math, its well worth the investment. Lindy looked at Cassie through her tears. She didn’t know about the rest of it, but at least Steph was wrong about one thing. She did have a friend. 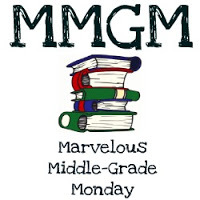 This entry was posted in Reviews and tagged Elissa Brent Weissman, Middle grade, Middle Grade Book Reviews, The Short Seller. Bookmark the permalink. Sounds like it could also introduce kids to investing and the stock market, which I find many have a hard time wrapping their heads around. I’m adding it to my TBR pile, with many thanks for the recommendation! Have this one on my shelf. I too did not like math so much. These days we get along pretty well cause there are occasions to use it! Thanks for the feature. This sounds like a pretty compelling book. I agree, the cover leaves a lot to be desired. I might check this one out. Thanks for the recommendation. I loved Nerd Camp by this author, so am looking forward to reading this one. And I haven’t read NERD CAMP but its on my list. Thanks for stopping by today.